Habex Cleaning Services Ltd offers professional cleaning of all kinds of material – carpets, upholstered furniture, couches, sofas, poufs, armchairs, chairs, mattresses and car upholstery. At the end of tenancy cleaning is absolutely initial before you will let the new tenants in. 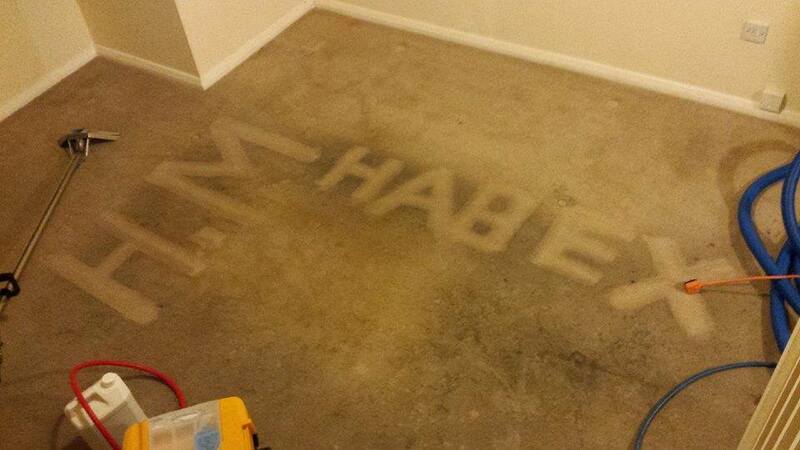 Habex Cleaning provides the most complex flat cleaning, even in case of very dirty floorings and upholstery. 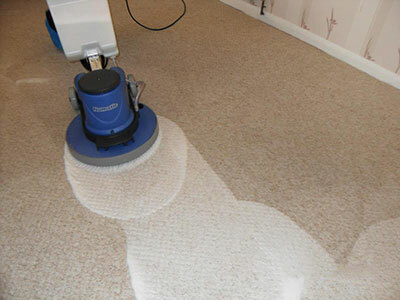 To provide you even better service we use two methods of carpet cleaning: extraction and shampooing. For carpet cleaning we use only the best quality equipment from reputable companies to provide you effectiveness and safety. All of the chemicals used for cleaning meet the highest standards due to international certifications (ISO 14001, ISO 9001). Choosing us is a guarantee of getting a professional and high quality service. No matter what is your location, we can easily reach you in most of the main cities – Bedford, Luton, Dunstable, Leighton Buzzard, Cambridge, Peterborough, Huntingdon, Milton Keynes, Buckingham, Aylesbury, High Wycombe, Northampton, Kettering, Wellingborough, Corby, Towcester, Hitchin, Stevenage, Hemel Hempstead, St.Albans, Watford, Bedfordshire, Cambridgeshire, Buckinghamshire, Northamptonshire, Hertfordshire, London. Extraction cleaning is also called 'spraying and suction' cleaning. In extraction, we use low foaming chemicals which do not leave residue on floorings. Because of that, floorings remain clean longer. Before extraction cleaning, floorings are carefully shaken out by a vacuum cleaner with a special high-speed brush. Regardless of the type and size of an extractor and the cleaned surface we always follow the same, general rules of cleaning. Irrespective of the type of service, the fabric will be wet only on the surface (in case of carpets and floorings, their underside will remain dry). The time of drying depends on the temperature and ventilation, it is usually ca. 2 - 3h. perfect mechanical cleaning with a brush in single-disc machine. Well performed shampooing is a good and efficient method of cleaning. If performed inappropriately, it causes problems with flooring dirt. Shampooing some kinds of floorings can also cause flooring delamination, shrinking, rippling or flooding floor below the flooring (tiles), this is why it is worth choosing a cleaning company which guarantees high quality.